The 2007 Harley Davidson VRod NiteRod Hank started is moving along nicely. 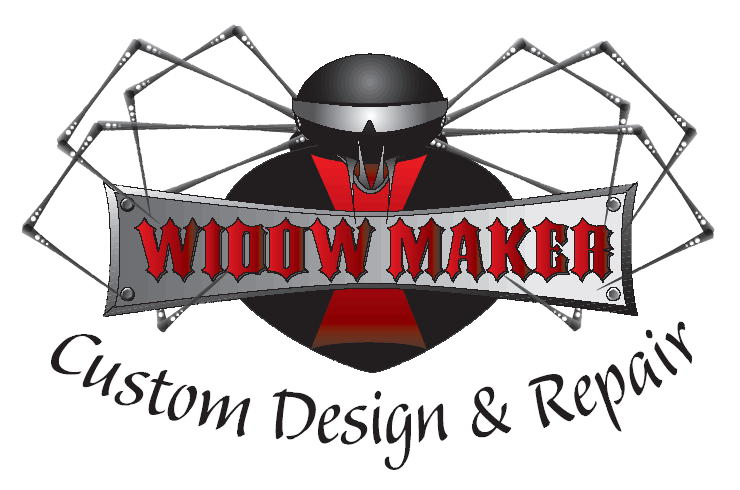 Check out the VRod custom air cleaner work from Widowmaker. If you would like information on how to make your bike a one-of-a-kind please contact us.